If you're looking to buy a home without great credit, check out these mortgage options! 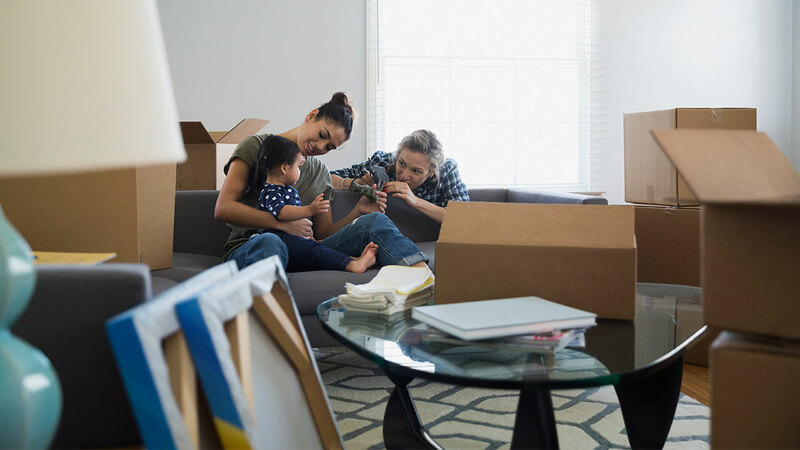 How To Buy A Home With Bad Credit – Bankrate.comHow To Buy A Home With Bad Credit – Bankrate.comIf you’re looking to buy a home without great credit, check out these mortgage options! Homebuying is always an ordeal. Here’s how to do it when you have bad credit.